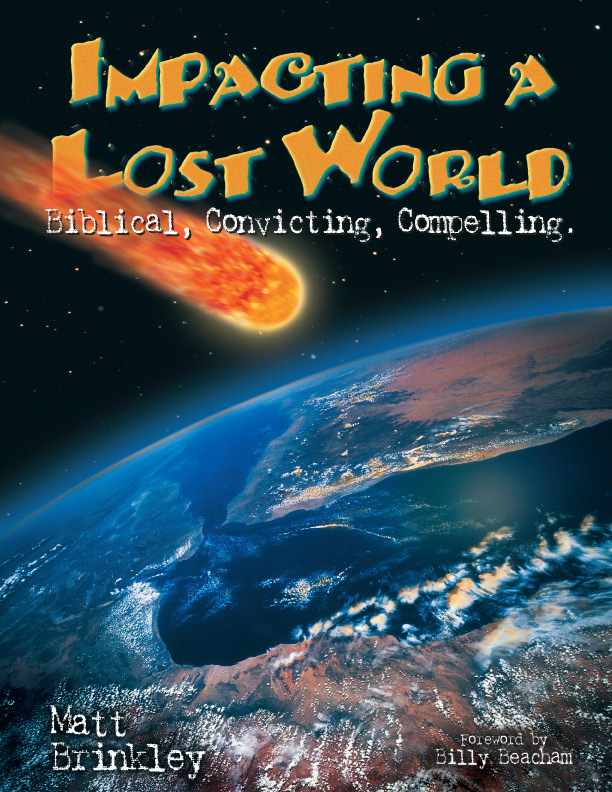 Impacting a Lost World is a Biblically convicting and compelling study that equips and exhorts students to impact their lost world for Christ. 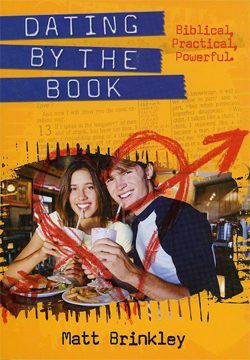 Students all over the world are searching for answers with seemingly nowhere to turn. 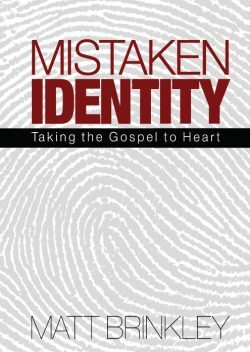 The fields are truly “white unto harvest.” Christian students are often burdened, but lack the Biblical insight and practical training on how to wisely present their love for Christ to their seeking friend. 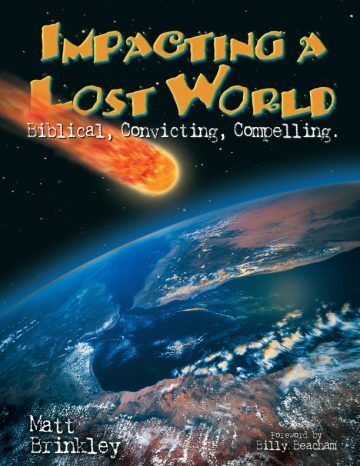 Impacting a Lost World passionately exhorts the student with: 1) Biblical understanding of compassion and burden for the lost world; 2) creative equipping and proven techniques to help develop confidence to build relationships affording opportunity to share their faith; 3) Biblical insight, instruction and tools on how to present Christ. 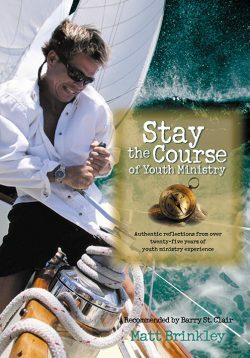 Relevant stories and illustrations provide a backdrop affording students a better understanding and call to share their faith. 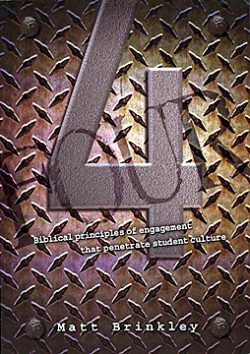 This highly interactive study leaves students with the passion and tools to impact their lost world for Christ.